How much a dental implant can cost? How Much Dental Implant Can Cost? Dr Harmanpreet Kaur of Dental Designer explains what exactly are you paying for when you get an implant. 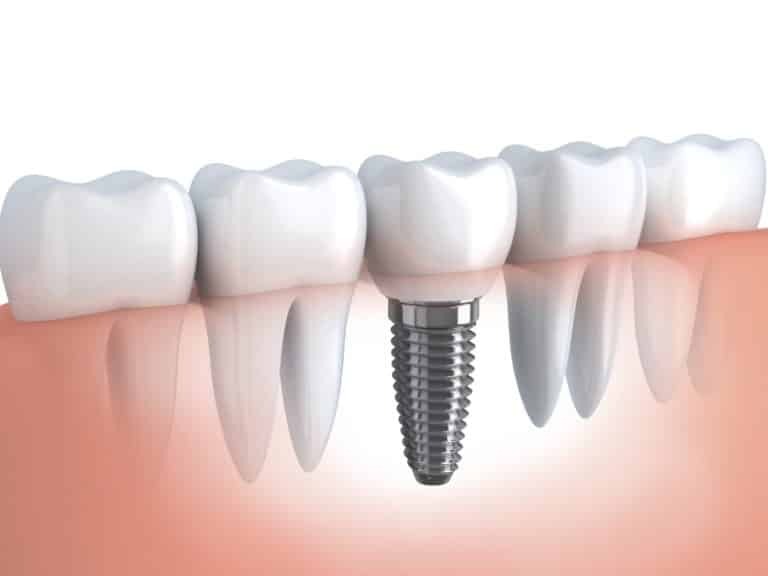 Dental implants are made of a titanium post that is screwed into your jaw bone and designed to replicate the form and function of tooth’s natural roots. Titanium metal is strong, lightweight and long-lasting. A foreign object that has to stay in your mouth for a number of years should be strong and durable and therefore is expensive. The porcelain crown sits on top of the post and resembles your original tooth. Crowns are custom made to fit in with rest of the teeth. It is important to match the shape and color of the other teeth so that end product blends seamlessly with your smile. A customized artificial tooth that feels exactly as natural tooth has a higher cost. The final dental implant cost is high because it’s a surgical procedure. There are years of training a dentist go through and experience is required to exactly know where to place the dental implant. Only a carefully planned surgery can precisely install an implant. If you would like to know more about implant procedure, call Dr. Harmanpreet Kaur’s dental office in North Plainfield NJ at 908-756–6623 to set an appointment today!